Navya Swamy is an Indian Actress, who works in Tamil, Telugu, and Kannada Television industry. She made her acting debut in the Kannada television serial Thangali. She was born 17 March 1991 and Brought up in Mysore, Karnataka, India. She Did her schooling in Rotary West School, Mysore. She completed her college degree at MMK and SDM College for Women, Mysore. 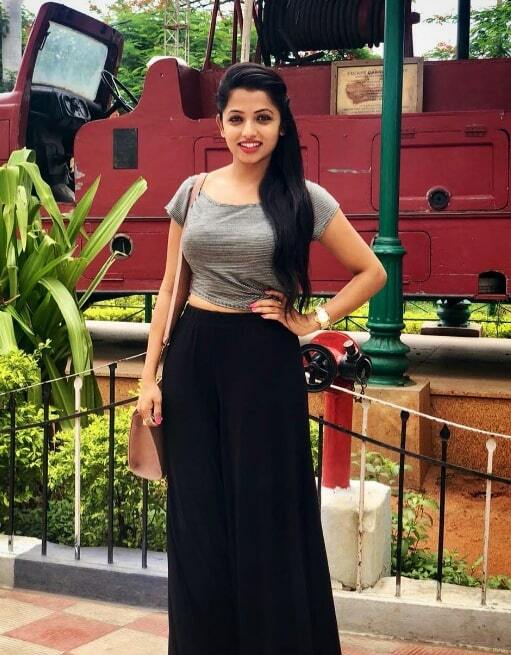 She made her acting debut in the Kannada television serial Thangali. 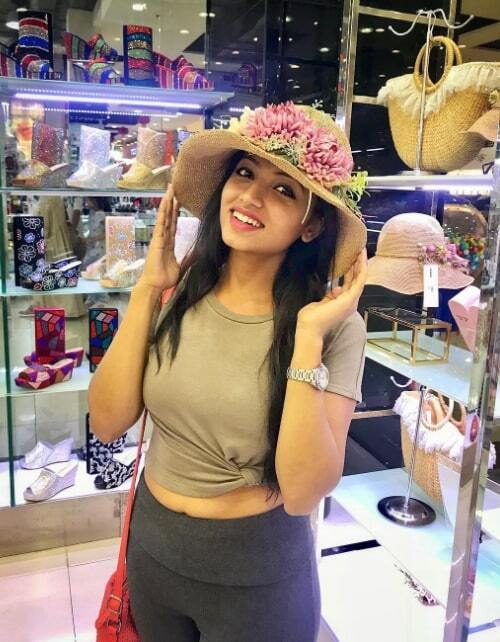 She has appeared in well known Kannada television serials includes Lakumi and Talambralu. 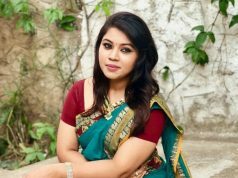 She Made her Tamil Television debut with Vani Rani in Sun TV. She is currently doing the Supporting role in Tamil Serial Aranmanai Kili in Vijay TV. 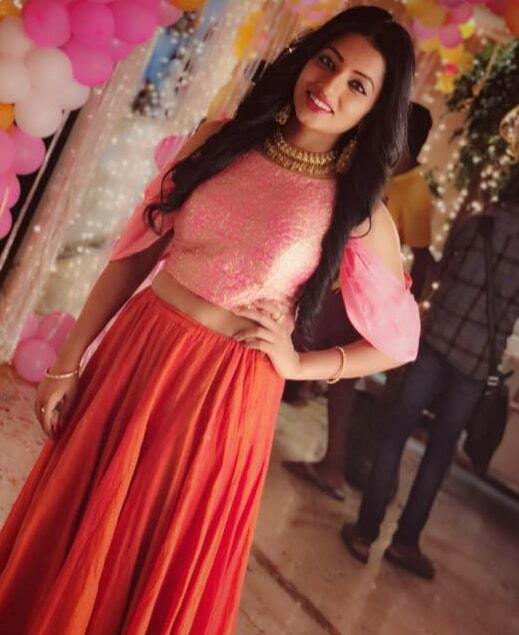 She also Doing lead role in Telugu Serial Kante Koothurne Kanali serial along in Star Maa and Naa Peru Meenakshi serial in ETV Telugu.